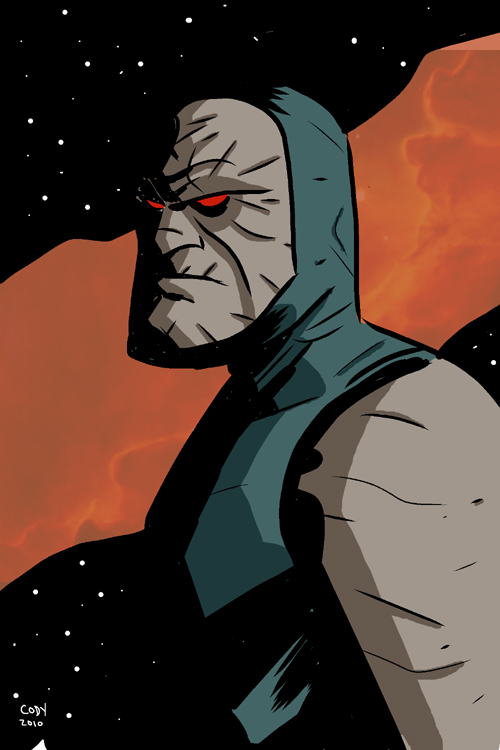 Posted March 10, 2010 in Darkseid, Orion, Ryan Cody. Orion and Darkseid by Arizona based artist/writer Ryan Cody. 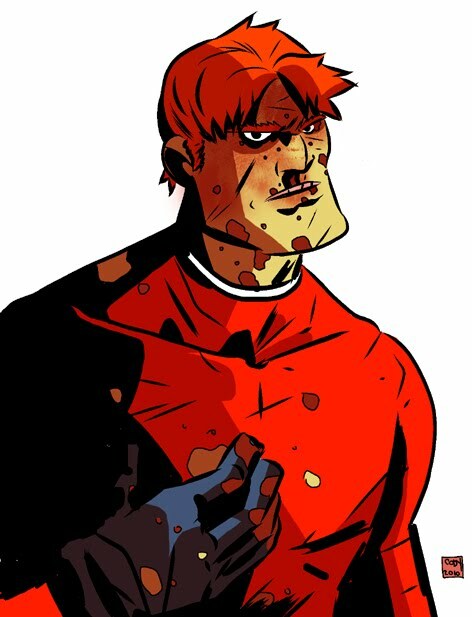 Ryan’s comic credits include Popgun Comics, the critically acclaimed graphic novel Villains and the self published titles, Hollow and The Hurricane Kids, both of which are available through Ryan’s imprint Super75comics. You can find more of Ryan’s work at his blog and DeviantArt page.